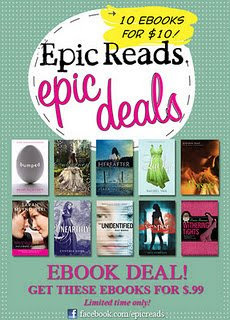 For a limited time HarperTeen Epic Reads is offering 10 ebooks for 99 cents each! Ahhhh. So exciting. All these titles are available at Barnes and Noble and Amazon until January 31, 2012. 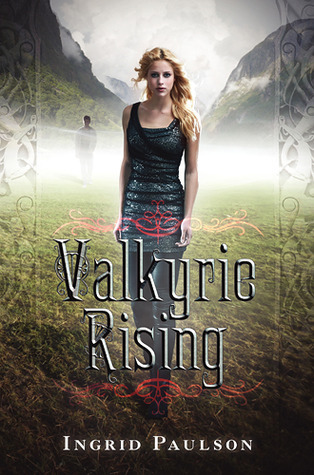 Check out the Epic Reads Facebook page for more information, giveaways and book excerpts.